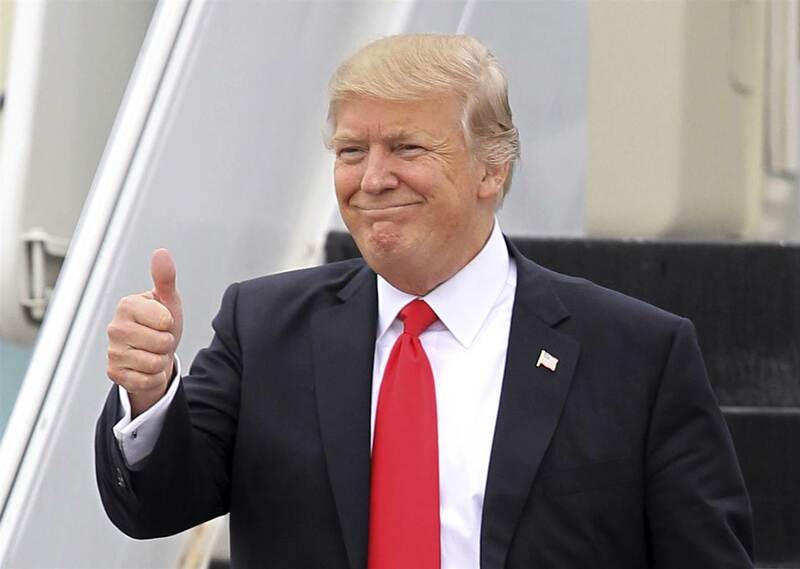 There is much uncertainty after the latest visa and travel restrictions announced by U.S. President Donald Trump on September 24, 2017. These restrictions apply to citizens of 8 different countries and could limit the hiring, promotion, business-related trips and other travel for individuals from these countries working for U.S. businesses. There are waivers potentially available that may allow citizens of the 8 restricted countries to visit or work in the U.S., but it is not yet clear how the waivers will be administered. Because of this uncertainty, it is recommended that American businesses should pay close attention to the nationality of their employees and keep all paperwork – such as I-9 forms for employee eligibility verification – up to date. In the new policy, some of the 8 nations have more restrictions than others. For example, businesses should try to keep all Iranian employees from leaving the United States at all, until things change. If a business is not careful, it could have its employees stranded outside of the country. These business immigration issues have become more complex, it has become more important for business owners and investors to consult immigration specialists instead of leaving these matters to human resources generalists. Court allows Trump administration to maintain its restrictions on refugees entering the US, but it will not be court’s final word on travel policy. The supreme court is allowing the Trump administration to maintain its restrictive policy on refugees, agreeing to block a lower court ruling that would have eased the ban and allowed up to 24,000 refugees to enter the country before the end of October. The order on Tuesday was not the court’s last word on the travel policy that Donald Trump first rolled out in January. 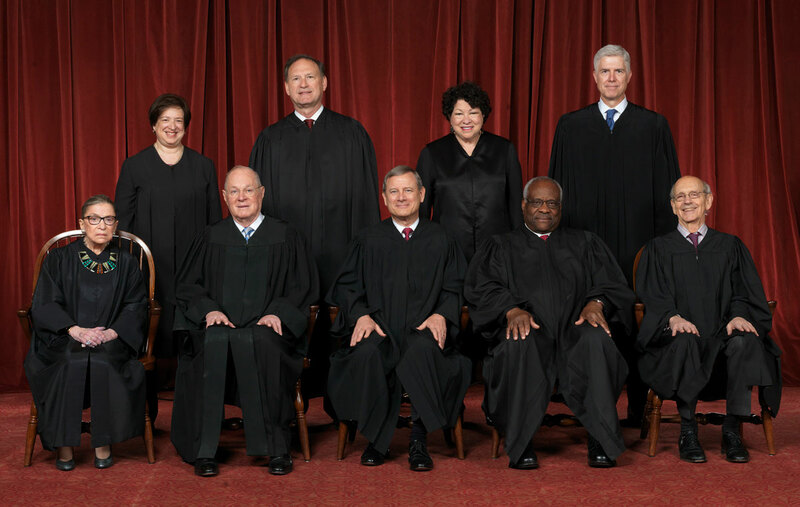 The justices are scheduled to hear arguments on 10 October on the legality of the bans on travelers from six mostly Muslim countries and refugees anywhere in the world. It is unclear, though, what will be left for the court to decide. The 90-day travel ban lapses in late September and the 120-day refugee ban will expire a month later. 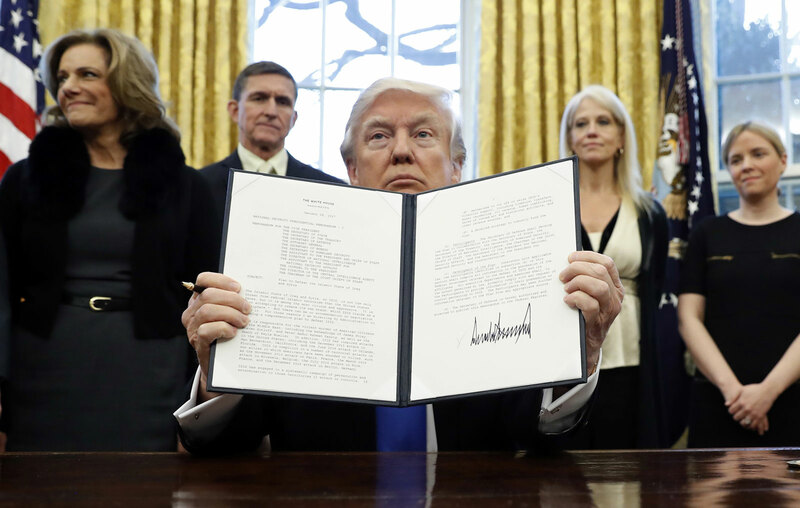 Lower courts have ruled that the bans violate the constitution and federal immigration law. The high court has agreed to review those rulings. Its intervention so far has been to evaluate what parts of the policy can take effect in the meantime. Ninth circuit said president violated immigration law by discriminating against people based on nationality and he failed to show entry would hurt US interests. Another federal appeals court has upheld a decision blocking Donald Trump’s revised travel ban. The ruling on Monday from a unanimous three-judge panel of the ninth US circuit court of appeals deals the administration another legal defeat as the supreme court considers a separate case on the issue. The judges say the president violated US immigration law by discriminating against people based on their nationality and that Trump failed to show their entry into the country would hurt American interests. They didn’t rule on whether the travel ban violated the constitution’s ban on the government officially favoring or disfavoring any religion. The fourth US circuit court of appeals in Virginia also ruled against the travel ban 25 May. The administration has appealed that ruling to the supreme court. 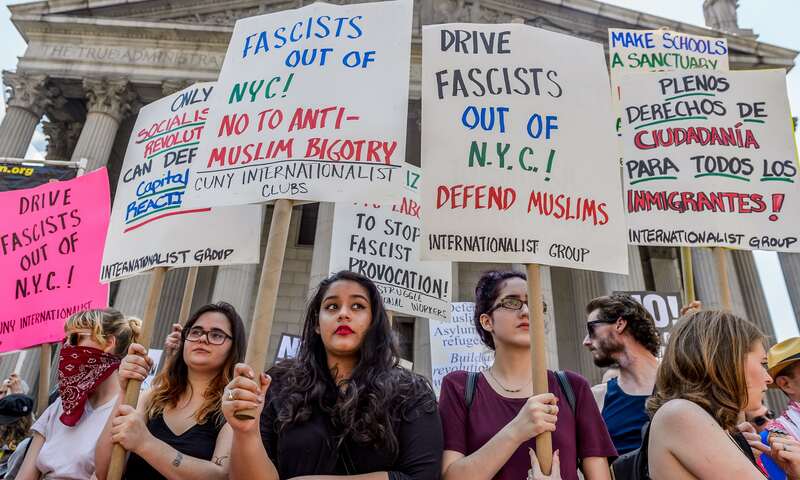 Ever since the issuance of President Trump’s Executive Order on January 27, 2017, now commonly referred to as the “Muslim Ban” the immigration rights of nationals of seven countries, namely Iran, Iraq, Libya, Somalia, Sudan, Syria, and Yemen have been curtailed. The constitutionality of the Executive Order is questionable at best, and lack of appropriate guidance to customs and border protection (CBP) and Department of Homeland Security (DHS) has aggravated the assault on unassuming travelers from these 7-nations. Section 3 of the Executive Order effectively “suspends” the Immigrant and Nonimmigrant entry of said nationals for 90-days, through April 27, 2017, while a review of visa admissions is conducted. The US government is to use the 90-days to determine what additional information it deems necessary to resume admission process, and if a given country does not comply, the ban can become indefinite; due to the rocky relationship between the US and most of these nations, if left unopposed, this Ban can become indefinite. Under the Ban, refugee admissions from said countries are halted for 120 days. Syrian refugees are hit the hardest with this respect, as refugee admissions from Syria are halted indefinitely; even this section appears to include a discriminatory provision implemented in that it carves out a special exception for “minority faith members” only, and does not take into account any other recognized grounds normally afforded refugees. Biometric entry-exit tracking systems for all travelers to the US will be expedited. The Visa Interview Waiver Program is being suspended for non-immigrant visas. As a result of the above, combined with lack of adequate guidance to CBP, DHS, and airline executives, by Friday night thousands of unassuming legal Immigrant and Non-Immigrant US Visa holders, were stranded at airports abroad where they were denied boarding onto flights bound for the US. Many of the ones who actually made it through to a US port of entry were detained admission for several hours. Many were blatantly refused access to legal counsel. The tragedy is that Legal Permanent Residents (LPRs) who make United States their homes were among these individuals. The Ban, taken on its face, and as interpreted on January 27, 28th, and for the better part of the 29th effectively placed a Ban on US Green Card Holders. Furthermore, on January 27th, the State Department published an “Emergency Advisory” on the Executive Order asking all Immigrant and Non-Immigrant Visa Petitioners not to appear for their Visa appointments, and not to pay for any Visa fees. Historically, dual citizens of certain countries such as a dual citizen of Iran and United Kingdom have enjoyed a Visa Waiver Program, where said dual citizen could enter United States under the treaty which allows British Citizens a “Waiver” from having to obtain a US Visa. This changed during the Obama Administration when HR-158, or the “Visa Waiver Program Improvement Act of 2015” was implemented. It is believed that the current Executive Ban is rooted in HR-158, as the same 7-coutries were identified by said Bill, originally introduced by Candice Miller (R-Michigan) in January of 2015. On Saturday, January 28, 2017, State Department officials released a statement to the Wall Street Journal indicating that the Ban on entry also applies to dual nationals from one of the affected countries. Therefore anyone who had a Passport from one of these countries (dual citizen or not) was treated as being “from” that country. However, January 28, DHS began to demonstrate limited discretion to Green Card holders (LPRs) who had made it through to United States airports, and admitted some affected individuals on a case-by-case basis. Although DHS indicated on this date that Green Card holders would be allowed to board planes, practitioners reported individual cases where their clients were prevented from boarding their flights bound to United States. Despite the limited improvement for some of the LPRs, the airports where still flooded with Immigrant and Non-Immigrant Visa holders who were being detained for hours. As you may recall, this lead to an outpouring of protestors, perturbed relatives, reporters and lawyers, and we all began to see our democracy at work. 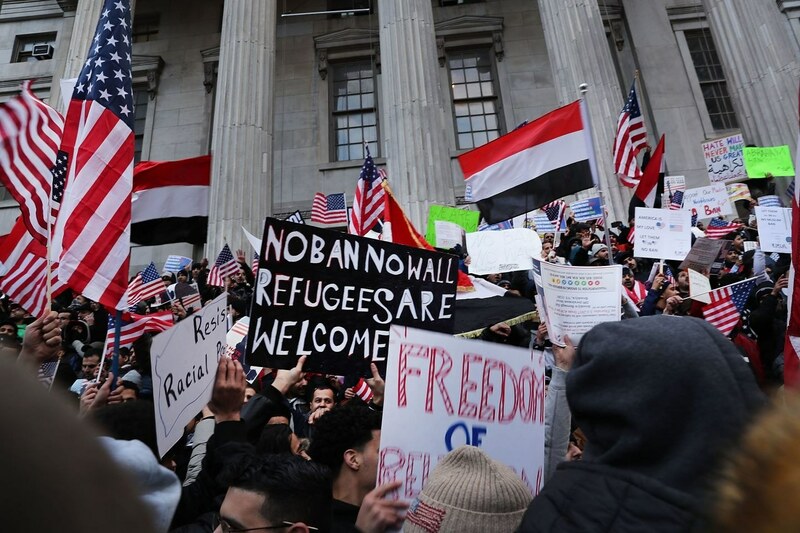 Just hours after President Trump had signed the Executive Order, ACLU spearheaded a coalition and a class action habeas petition was filed on behalf of two Iraqi nationals who held valid Visas, but were blocked entry at JFK in accordance to the EO. On January 28, 2017 the US District Court for the Eastern District of New York issued an emergency stay of removal, and because this was a class action habeas, it effectively prevented DHS from removing all Visa holders, or refugees with approved applications. This was followed by similar petitions against President Trump and various immigration agencies, filed in Virginia, Boston, Washington State, and Los Angeles. Common theme of assertions under the law suits filed on the 28th and the 29th were violations of procedural and substantive due process rights under the Fifth Amendment, and assertions that the EO unjustifiably discriminates against Petitioner’s country of origin. Furthermore, although the EO does not literally declare a “Ban on Muslims” effectively it does, thereby making a plausible case under the equal protection component of the Due Process Clause of the Fifth Amendment, which is also a common underlying theme of said law suits. Interestingly, the Virginia Lawsuit additionally claims that the EO violates the Establishment Clause of the First Amendment to the United States Constitution by giving preference to non-Muslims. DHS issued a summary of the EO which allows US LPRs traveling on valid I-551 to be allowed to board US bound aircrafts, and to be “assessed for exceptions at arrival ports of entry as appropriate.” Admission of these individuals is subject to national security check, and if said check is satisfactory to DHS, admission of an LPR traveling on valid I-551 is also in the national interest. However, as this DHS summary was just issued a few days ago, it remains to be seen as to how this directive will play out at ports of entry. By January 30th US Citizens and US LPRs begin filing suits against the government. On Monday night, United States Citizenship and Immigration Services (USCIS) suspended all pending Immigration benefits applications on behalf of nationals of the 7-nations within the United States, including petitions for asylum, adjustment of status, naturalization applications and even swearing-in ceremonies for already approved US citizenship applicants, only from these 7-nations, and as a direct result of President Trump’s Executive Order. On the same day, the American Immigration Council, the Northwest Immigrant Rights Project, and the National Immigration Project of the National Lawyers Guild filed a type of lawsuit different from the ones filed on the previous days; this one has US Citizens (in addition to US LPRs & nationals of affected countries) as the Petitioners. This nationwide class action lawsuit, very unique in its nature, challenges the suspension of immigrant visa processing, which affects masses of individuals already living in this country. Plaintiffs in this matter claim that the EO directly violates their sacred and constitutionally protected rights to family, equal protection, and marriage. CBP issued a FAQs update, whereby it deemed the “entry of Iraqi nationals with valid Special Immigrant Visa (SIV) to the United States to be in the national interest and such individuals can apply for admission to the United States.” This is following the detention of an Iraqi SIV visa holder at JFK, and the ensuing lawsuit in NY which resulted in his release on the 29th. February 2nd: Boston, Logan Airport is the new “Statue of Liberty” for the citizens of the 7-Nations, through 2/5/2017 only! Remember the Boston Lawsuit as mentioned earlier? Well, on 2/2/2017 a MA District Court Judge issued a Temporary Restraining Order (TRO) against the EO, which provides a rare window of opportunity for all passengers with valid travel documents to board Lufthansa airline, from 2/2/2017 to 2/5/2017, so long as said flight has Boston as its US port of entry; apparently Lufthansa is the only airline which has posted an advisory stating that the EO banning travel from the 7-nations is suspended on flights to Boston for the duration of the TRO. United States is a nation of immigrants, built by immigrants, for immigrants. No matter your political affiliation, the poorly drafted and horribly executed EO jeopardizes our Constitution and the very core values of what it is to be an “American.” The right to be with one’s family, the right to practice your religion, and even your right to pledge allegiance to this nation, the very freedoms which are at the heart of our democracy are called into question under the EO. 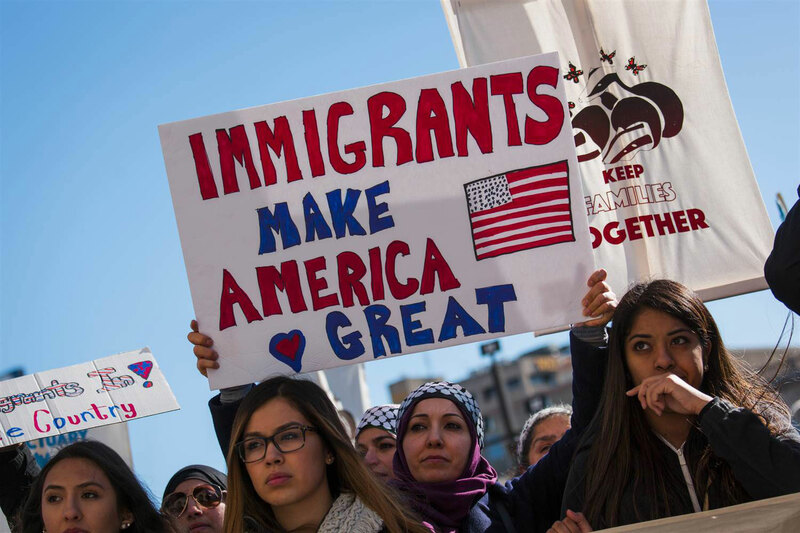 There is no doubt that we will be seeing our democracy at play, with more law suits aimed at protecting our core values as a nation of immigrants…All Immigrants, not just some.